ORIGINAL OWNERS! Pride of ownership is shown throughout - this property has been occupied by one owner since 1995. Low maintenance with vinyl siding and concrete tile roof. Main flr features open living and dining rm with newer hardwood floors throughout and TONS of natural light. Pocket door leads to your open kitchen, eating area and family rm w/gas fireplace and access to your covered patio. Three good size bdrms down the hall. The master overlooks your private backyard and greenbelt and features a walk in closet & full ensuite. Down is your rec rm, two additional bdrms and full bath w/separate entry. Enormous laundry/storage rm. Large foyer entry w/access to your double garage. 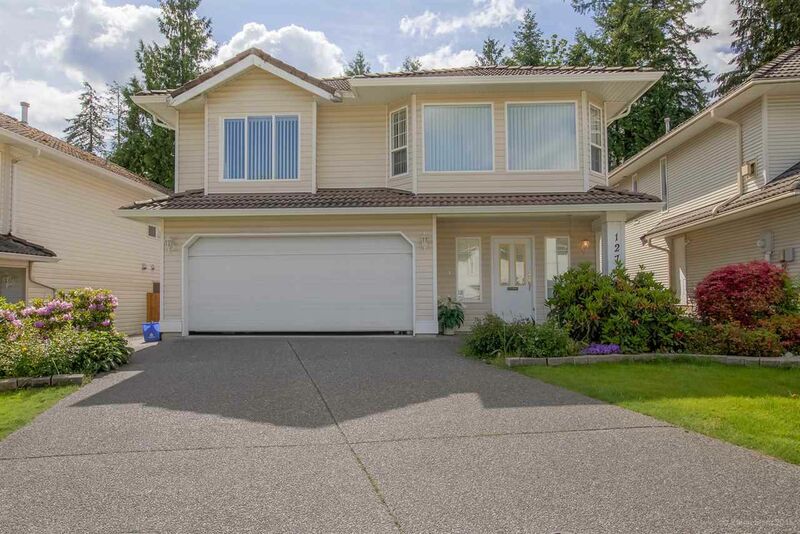 Great location, steps to bus stop, Lafarge Lake & Evergreen Station. OPEN HOUSE CANCELLED THIS WEEKEND.